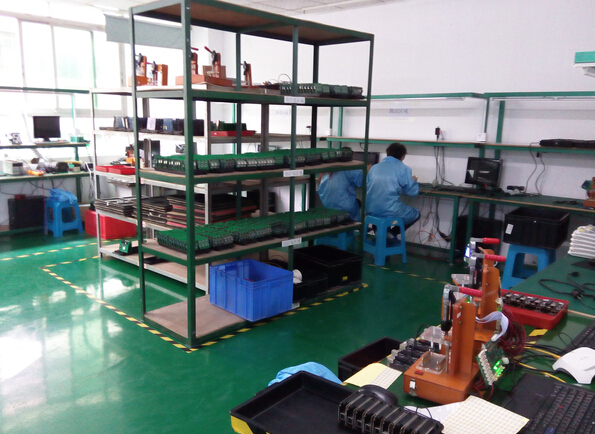 Welcome to Nanyu.Fangda Technology company. We have wireless devices that you may be finding. Indoor: pc wifi dongle, home used router, repeater, hotel or public places wifi devices. Outdoor: outdoor high power access point, high power wireless CPE/ bridge/ repeater. Outdoor Wlan antenna, 3G/4G antenna. Signal booster antenna. Also, OEM/ODM are welcome. OEM circuit board or OEM complete wifi devices.